UK car crime statistics make for shocking reading. In fact, according to official Government figures, car thefts rose by an eye-popping 56% in 2017. Clearly, stealing cars is now a business in itself. Clever criminal gangs operate throughout the UK, alongside opportunistic individuals who steal cars on a whim or who take them for a joy ride. Car thefts are certainly an everyday occurrence and nowhere in the UK is immune. High value cars in particular are a target, often “stolen to order” and potentially shipped abroad by slick operators. This all makes car tracking devices ever more necessary. 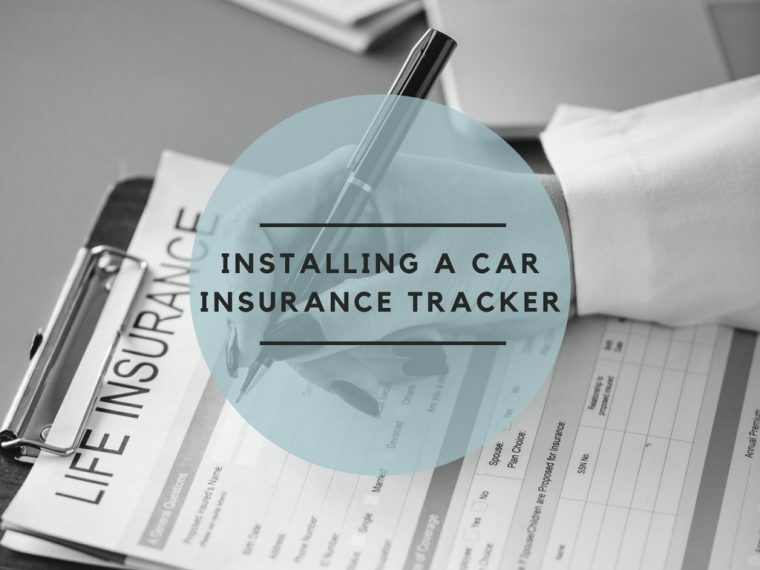 Why install a car insurance tracker? There are plenty of impressive-looking gadgets and gizmos available that in theory help keep your car secure. Car manufacturers are playing their part in adding additional technology to deter would-be thieves. However, as already mentioned, there are hardened criminal gangs who stay one step ahead. You can’t be complacent, even with keyless locking and ignition systems. This means you need to know what the latest insurer-approved car insurance tracker is. Insurance companies concerned about the upturn in car crime decided to encourage motorists to install car tracking devices. In fact, some companies have made them mandatory when taking out new car insurance policies. How do car trackers work? You may have heard these devices referred to as Thatcham car trackers. Thatcham Research is an organization established to thoroughly test the validity of different car alarms and immobilizers, to ensure they deliver on their promises - a stamp of approval, if you like. Trackers are amongst the devices they categories and approve. Car trackers can be easily installed in your vehicle to provide a range of security features including keyguard functions, tamper alerts and an immobiliser system. Most significantly, if car thieves get past all that, your car tracker communicates with a control room that operates around the clock, every day of the year. Trained staff will alert the police and guide them straight to where your vehicle is! Recovering your car quickly becomes a reality. When it comes to installing a car insurance tracker, as long as you approach an experienced and reputable supplier, you could have your car tracker device up and running instantly. It will be configured specifically to your car’s electronics, and will include a multi roaming SIM card within it. Simply charge the GPS system for a short while, and then you’re good to go. There are versions that wire directly into your car's electronics, and others that are removable and therefore portable. With the latter, you need to be scrupulous about recharging the batteries or replacing them with new ones, to keep your GPS system fully operational. Other than that, car trackers come in various sizes and categories, depending on the number of extra features you want to include beyond the security they provide. A note of caution: make sure you buy a car tracker that complies with your insurance company’s specifications. This is usually a Thatcham approved tracker. Insurance companies often provide favorable policy prices if you use a tracker that matches their requirements. In some cases, not having one makes your car insurance invalid. If you make contact with a car insurance tracker specialist, they can talk you through not only which one is right for your vehicle, but also how to use it properly. For example, some models have an Eco mode. Switching this on puts the device on standby, conserving battery life. It then reactivates periodically to track your GPS coordinates. You can switch Eco mode off at any time. This is just one of the ways this versatile piece of kit makes great sense for all motorists.